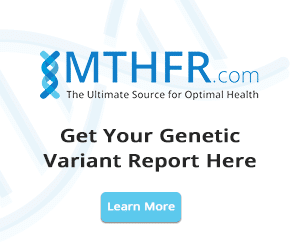 One of the main functions of methylation is intra-cellular detoxification. Our body engulfs toxins into fat cells to protect us. If your natural detoxification mechanisms are not optimally working you may not be detoxifying efficiently and your body will continue to create fat cells. 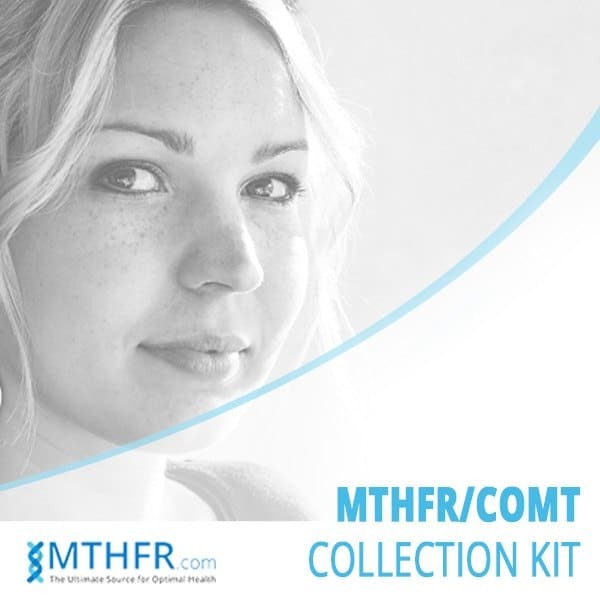 The first step is to get tested for MTHFR mutations. 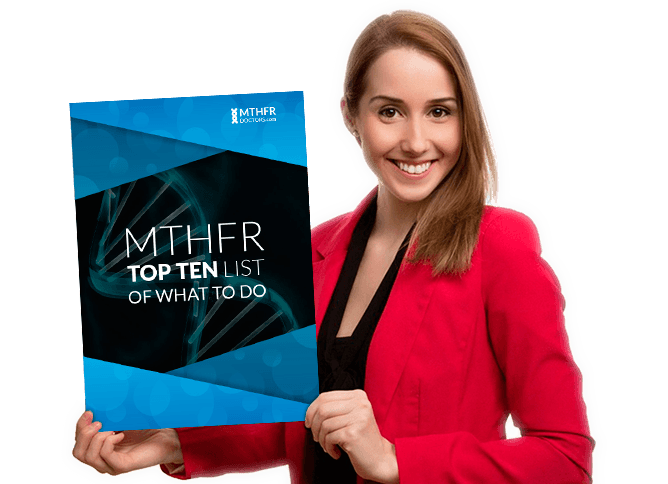 Once you get the results you can take the right amounts of methylfolate and B12 to counter your mutations and boost your methylation. This will make your weight loss program much easier. You may be consuming more calories than you are burning and that may even lead to weight gain. To correct this, make sure that you are consuming slightly less calories than you are working off. Switching over from 3 square meals a day to 6 smaller meals may make it easier to consume fewer calories, just make sure that your meals are small enough to consume fewer calories. Weighing your food will also help you to get your portion sizes right. You might have heard of Military diet, it’s a calorie restrictive diet. It’s not a diet that we would recommend to everyone but it’s worth looking into. Your exercise might not be effective enough to burn off the calories that you are consuming. To counter this, all you have to do is to increase your exercise. If you really want to lose a few pounds, then you have to exercise at least 5 days a week – doing cardio and weight training. Moving more and being more active (ex. walk your dog and take the stairs) will help you burn more calories. You may be doing exercise that is ineffective for weight loss – like light cardio and light weight training. The best exercise for weight loss is cardio interval training, weight training with heavy weights, and any exercise that makes you break out in a sweat. (Make sure to consult your physician if you have any health conditions before beginning a new exercise program). For best results have a personal trainer coach you on proper routines and how to do them to prevent injury. You may forget about a bite here and a taste there which can make your weight loss difficult without your awareness. 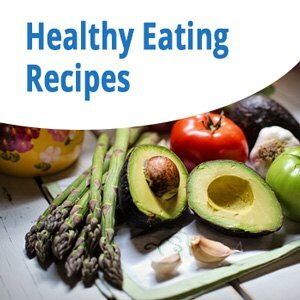 To help you keep track of everything you eat, keep a food diary and write everything you eat, including the little bites and tastes you take throughout the day. This generally happens when you have lost a few pounds but fail to lose any more weight. To overcome this, mix up your exercise routines by engaging other new forms of exercises. This will also prevent boredom in the gym. Make sure you stick with a healthy eating plan. These are couple of Melissa McCarthy’s weight loss secrets. I hope this article has shed some light on possible reasons why you aren’t losing weight. 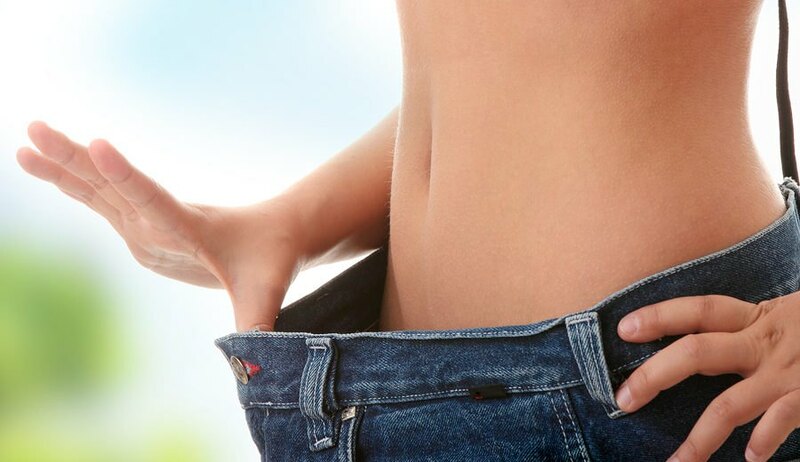 You can now correct the mistakes that you were making and start losing weight again. About the Author : Ricardo Miranda, L.Ac. Ricardo Miranda is an integrative medicine practitioner with over 23 years experience. He incorporates functional medicine, genetics, nutrition, Chinese medicine and acupuncture in his practice. He also provides coaching on diet and life style modifications to match each person's genetic makeup.